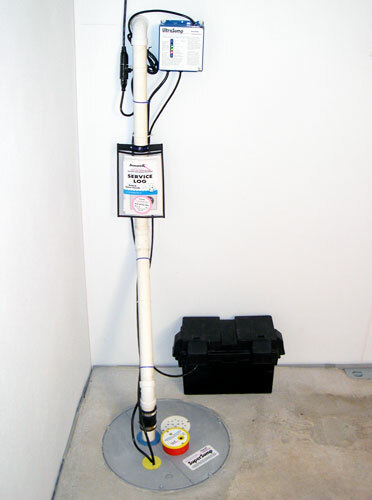 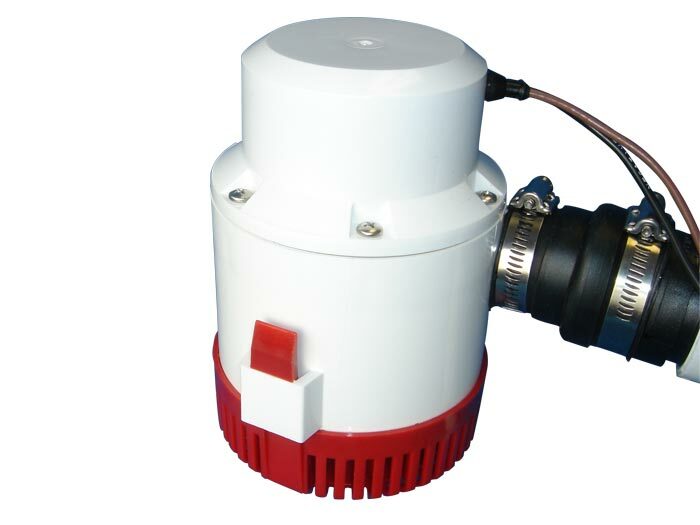 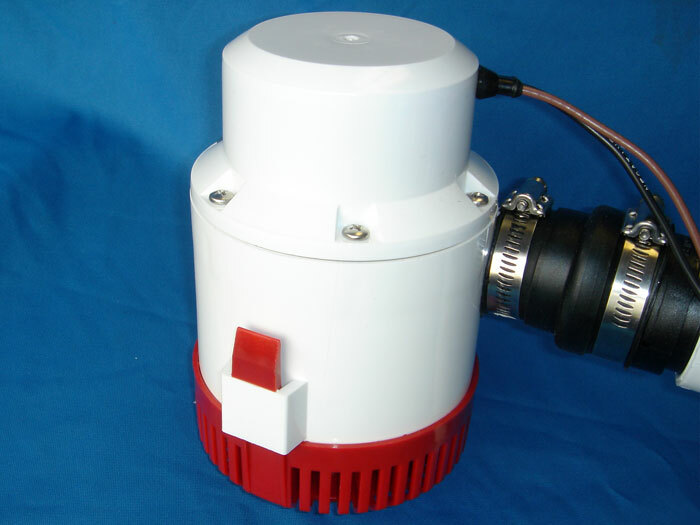 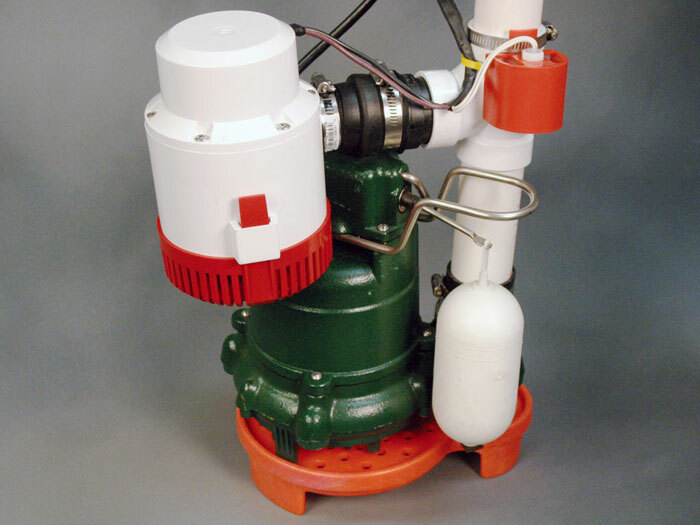 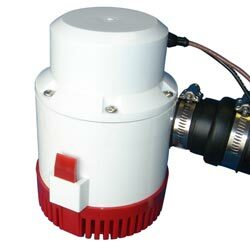 To schedule a free, no-obligation sump pump system quote, call or e-mail us today! 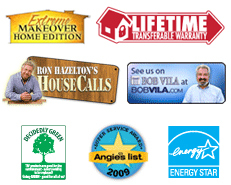 We have Certified Waterproofing Specialists serving homeowners throughout Canada, the United States, and the United Kingdom -- including in your area! 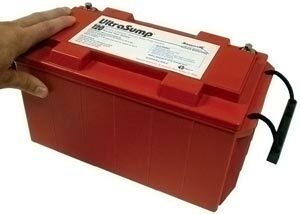 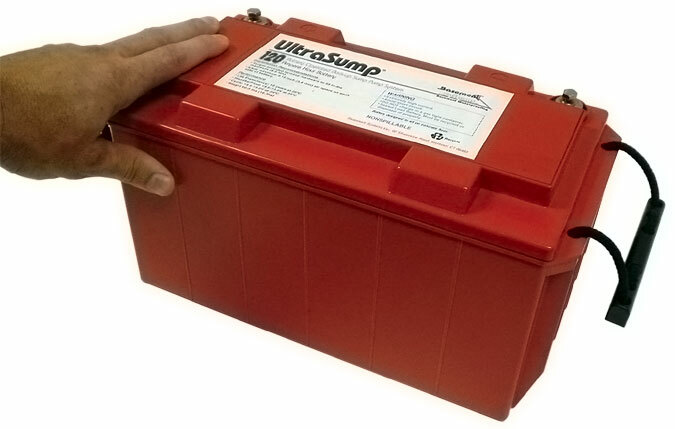 If you'd like your UltraSump® System to pump more than 12,000 gallons of water, we can make that happen.